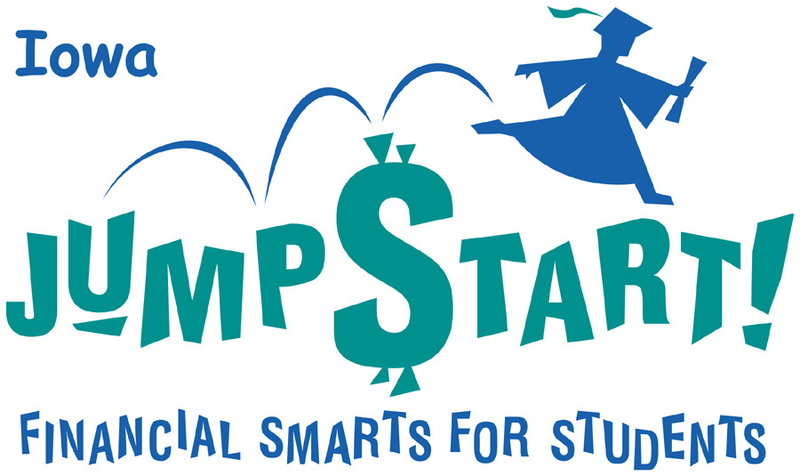 The National Jump$tart Coalition has announced a new program, called Groundswell, to help parents, grandparents and guardians advocate for financial education in their schools. The goal of the program is to help increase the number of K-12 students who receive financial education in the classroom by 25 percent by 2025. “Parents, grandparents and guardians are the most vocal advocates for their own kids’ education,” said Laura Levine, president and CEO of the Jump$tart Coalition. Jump$tart is planning to develop a virtual toolkit for those interested in taking part in the effort. Click here to learn more.